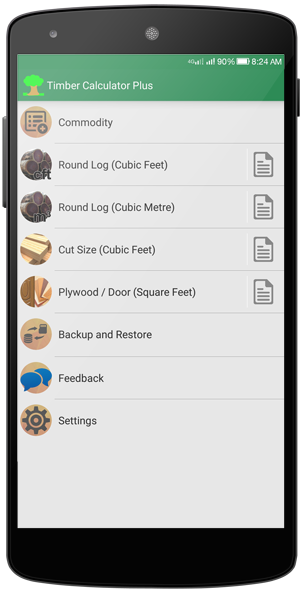 Timber Calculator Plus is the simple and easy way to calculate cubic of Round Logs, Timber Cut sizes, Door, Board, etc. 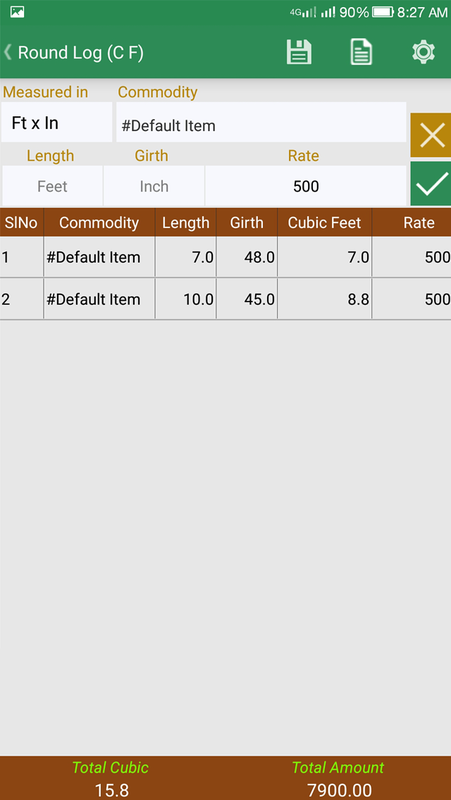 You can easily make Estimate or Invoice of each entries. Share report with social app or email to your customers. Change your report title as your need. Contact to support team at any time through email. This awesome app save time for calculating cft. 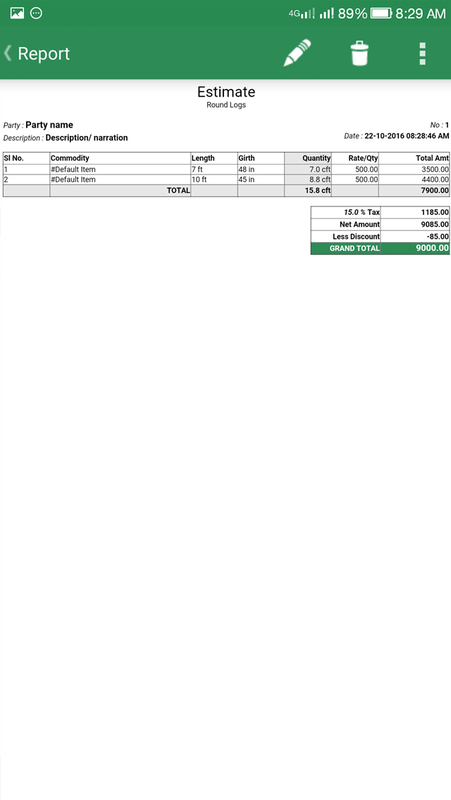 & sft.A lot of thanks to the developer. 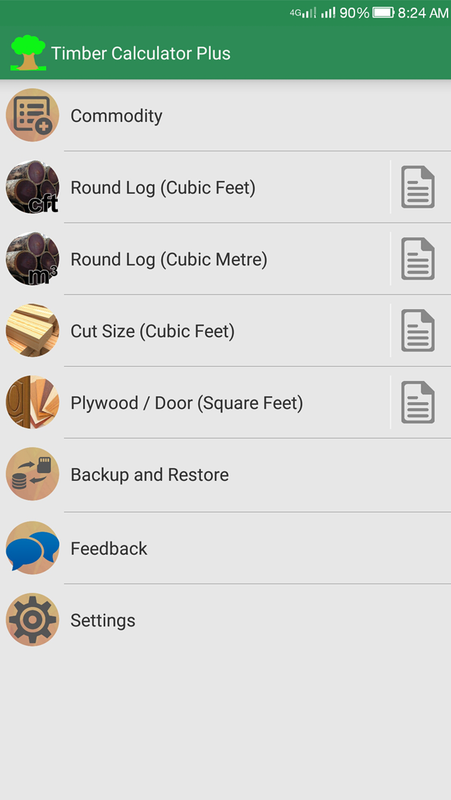 Really very helpful and easy to use for wood working professionals. Subscribe premium features with affordable amount.